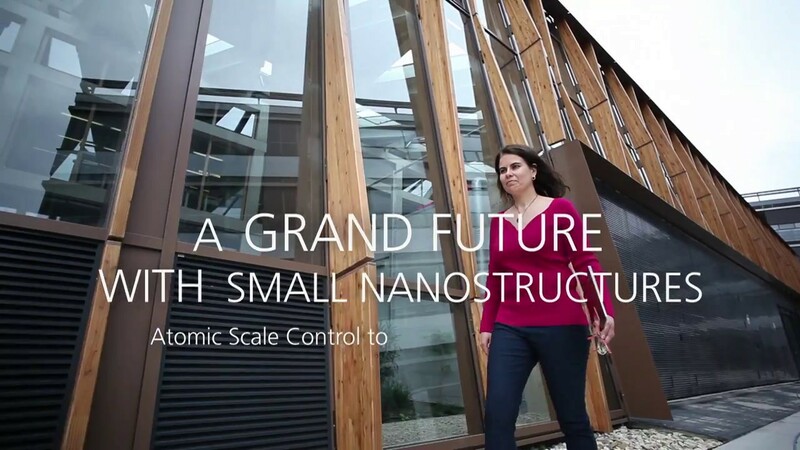 A grand future with small particles. Nanotechnology affects many aspects of our lives. The Netherlands is a leading player in this research area. Key to safeguard this position is to keep engaging talent and updating our infrastructure network, organized in NanoLabNL. Meet Beatriz Noheda of the Zernike Institute for Advanced Materials , University of Groningen , member of NanoLabNL. Last modified: 06 December 2017 3.23 p.m.